Your dishwasher is perhaps one of the most convenient and luxurious things in your kitchen. Life’s a breeze when it works, but when your dishwasher isn’t draining properly, it’s a disaster. 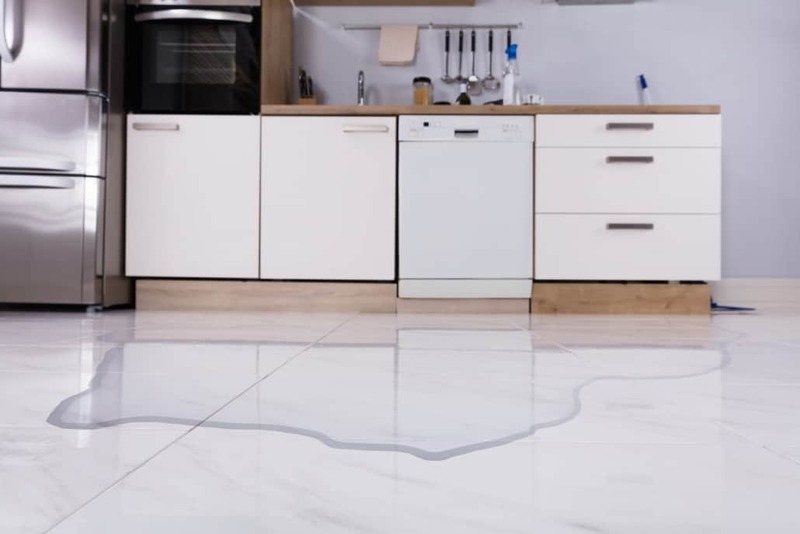 Not only is your dishwasher clogged, but your kitchen floor is flooded. Before you call your handy dandy repairman, here are a few things you can try to fix the issue. At the bottom of your dishwasher lies the filter. 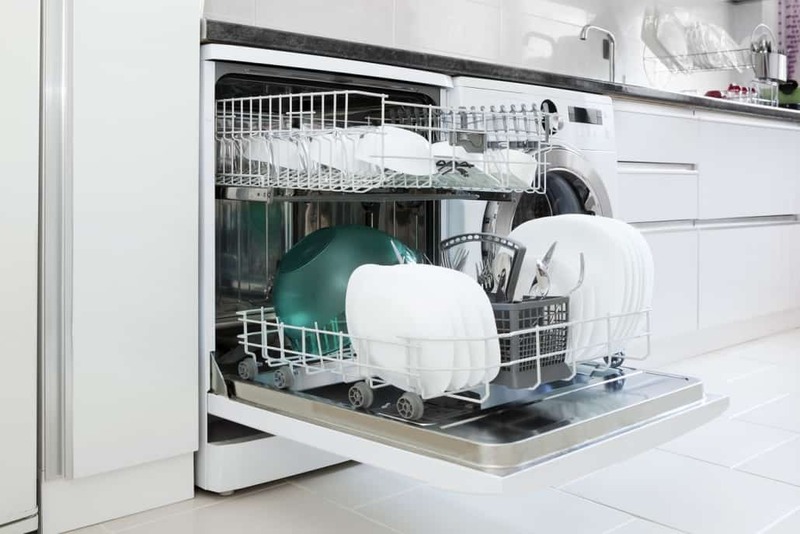 If there are any food particles, washed off labels, price tags, or something else blocking the filter, then your dishwasher can’t thoroughly drain. Remove the blockage and rinse the filter to remove smaller debris. After turning off your dishwasher, pull it off the wall or cabinet to check the drain hose. Any problems with the drain hose can be fixed pretty quickly. If there is anything stuck in the hose, remove it. If the hose is kinked or twisted, straighten it out. Also, check where the hose would be connected to for signs of debris or corrosion build up. When pushing the dishwasher back to its spot, make sure there’s enough space behind it to prevent the hose from being squished. The drain valve is what prevents water from flowing back into the dishwasher, and can be found underneath the dishwasher behind the front kick panel. Push down the valve bracket and wait for it to back up. If it feels hard to move or gets stuck, the valve needs to be replaced. 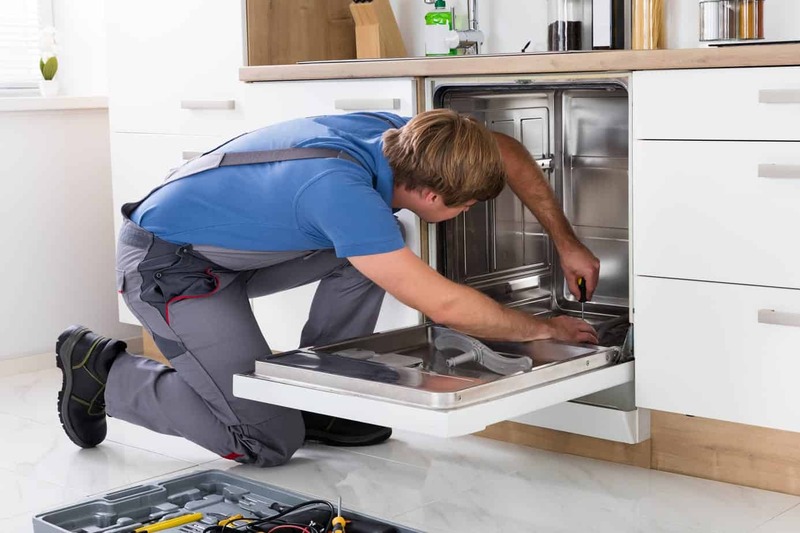 If you’re still having problems with your dishwasher, don’t hesitate to reach out! We would be more than happy to help you with all your HVAC and plumbing issues throughout Murrieta and Temecula. Give us a call today at (951) 694-1300 and let’s get you started with a free estimate.